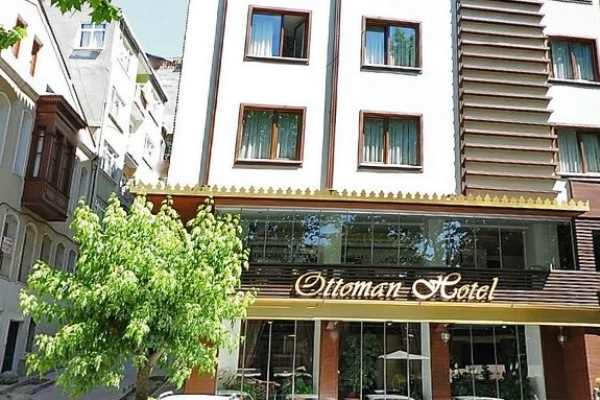 When would you like to stay at Ottoman Hotel Park - Check Availability & Room Rates!!! Ottoman Hotel Park located on Kadirga Liman St. Sultanahmet / Istanbul. The location of the hotel is in the heart of the old city of Istanbul. Just 10 minutes walk from the main monuments such as Grand Bazaar, Topkapi Palace and Blue Mosque. The hotel was renovated in 2009. It has luxury, nice spacious and modern rooms combining past and present in a relaxing atmosphere. All 38 rooms have air-condition, 24-hour reception, guest relation service, currency exchange facilities, elevator, very nice roof top restaurant with special menus. How far and How long will it take from/to the Ottoman Hotel Park Istanbul from/to International Airports and cruise Ports. Istanbul Airport Shuttle Is there any additional charge for my airport transfer service? Sultanahmet Transfer How to meet at Sabiha Airport Istanbul Airport Transfer Ataturk Airport Transportation How to get from Sabiha Gokcen Airport to the city? How to meet at Ataturk airport What time should I leave my hotel to catch a flight in Sabiha airport? How to get from cruise ports to the city?